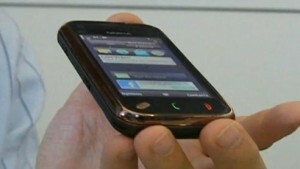 Opera have announced the latest versions of Opera browsers for Symbian devices. Both Opera Mini and Opera Mobile users will be able to update their browser to their respective versions. Opera has released today the Opera Mobile 11 and Opera Mini 6 for Symbian devices. 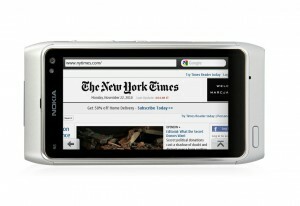 Mainly the Mini 6 is the mobile browser for lower end devices while the Opera Mobile will serve the S60 and Symbian^3.